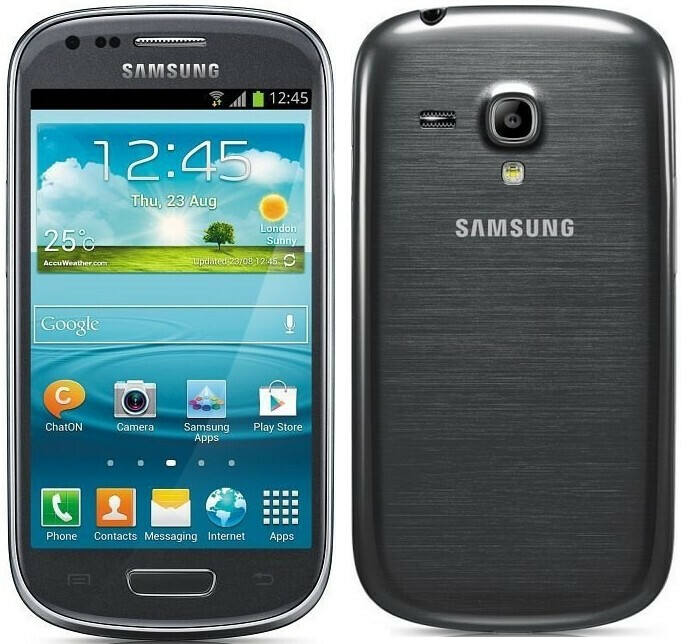 Samsung released the Galaxy Mini Galaxy soon after S3 S3. 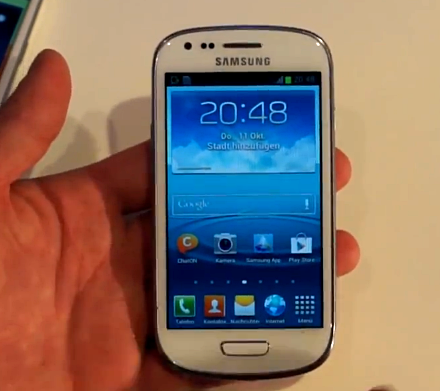 But is it just a smaller version of the Galaxy S3? 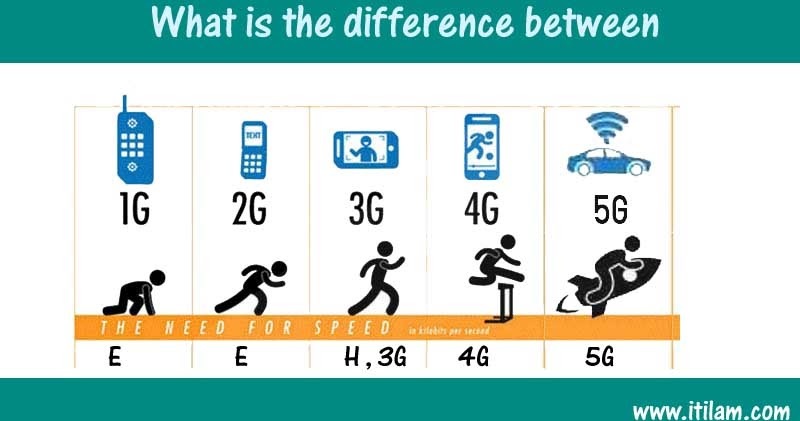 Let’s compare the two smartphones in depth to answer this question. 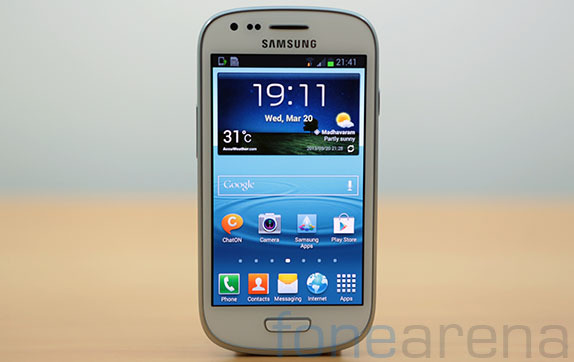 The Galaxy S3 is easily one of the greatest smartphones so far, but many have criticized the size of it. 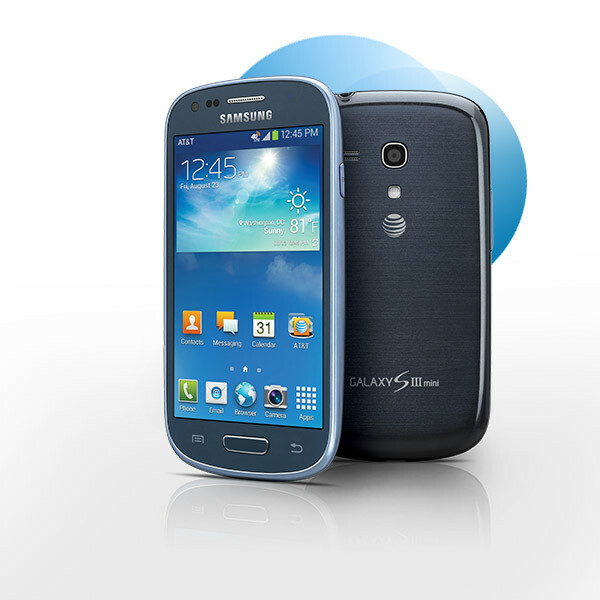 In theory, the Galaxy S3 Mini is perfect for those who prefer a smaller screen. If you are comparing in stores, will see that prices differ dramatically. 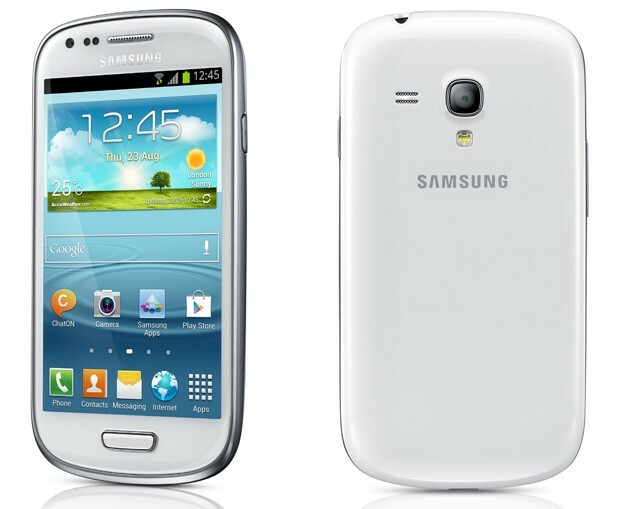 While we found the Galaxy S3 for values above R$1200,00, Galaxy S3 mini is easily found for under R$1000. It may not seem like a big difference, but when you pay, you can be sure that weighs less. 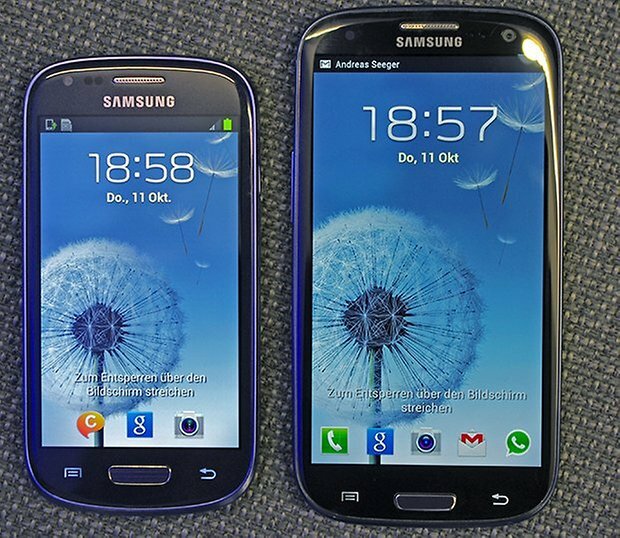 The Galaxy S3 Mini is smaller in size compared to the S3. It measures 63 X 122 mm compared to 71 x 137 mm from his big brother. 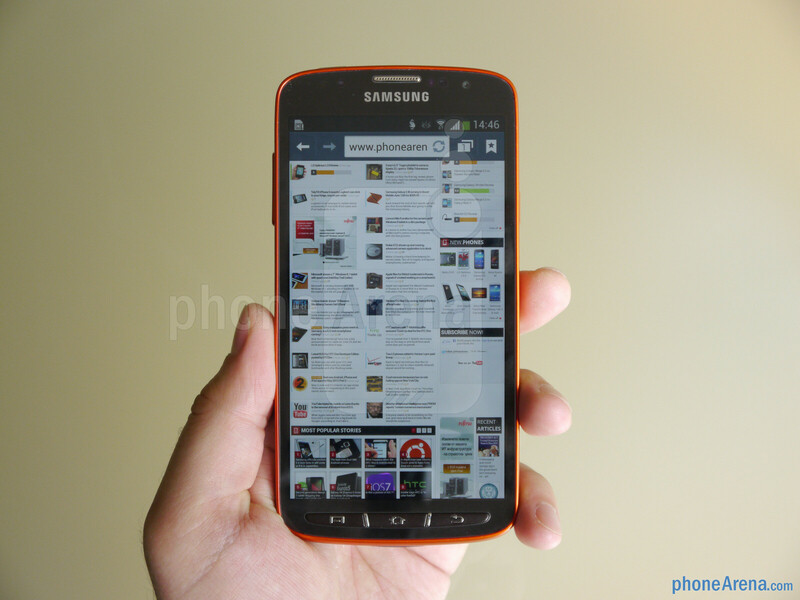 However, it is not as slim as the S3 with his 8.6 mm thick, but has respectable 9.6 mm. 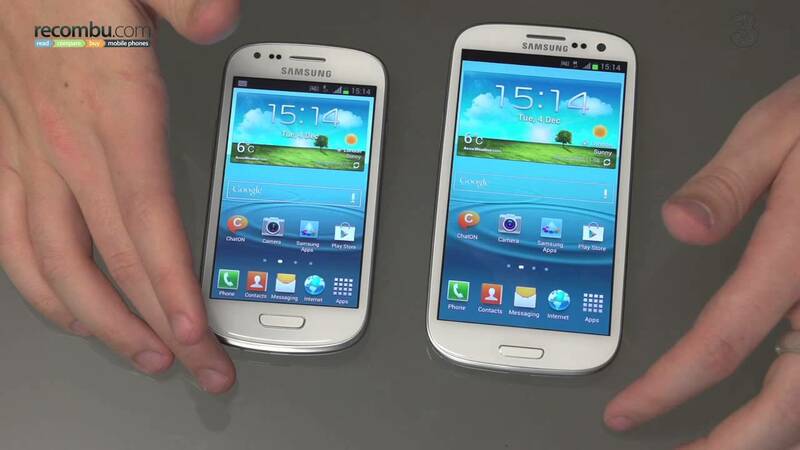 The Mini S3 is lighter than the S3. Weighs 112 g against 133g. 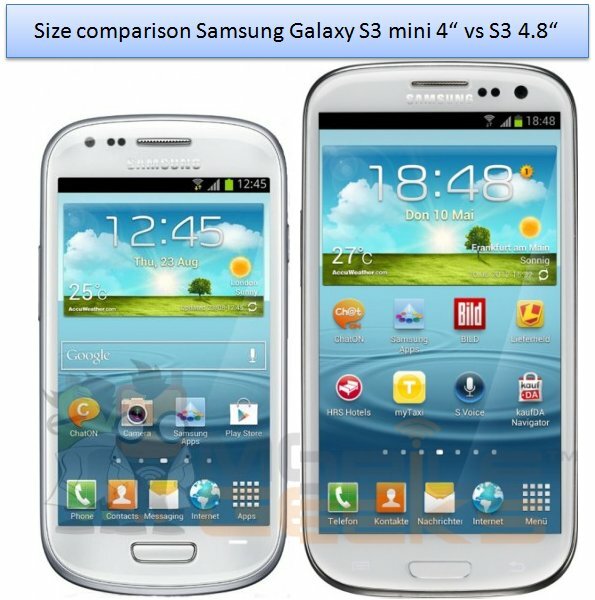 Are 4.8 inches for the S3 and 4.0 for the S3 mini. 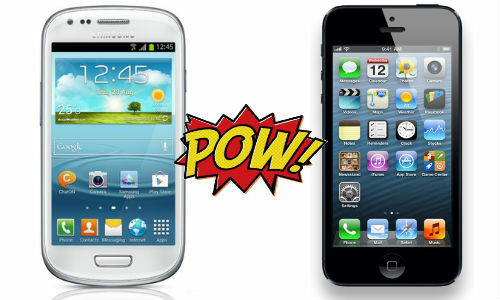 Both use the Super AMOLED technology. The big difference is in the resolutions used. 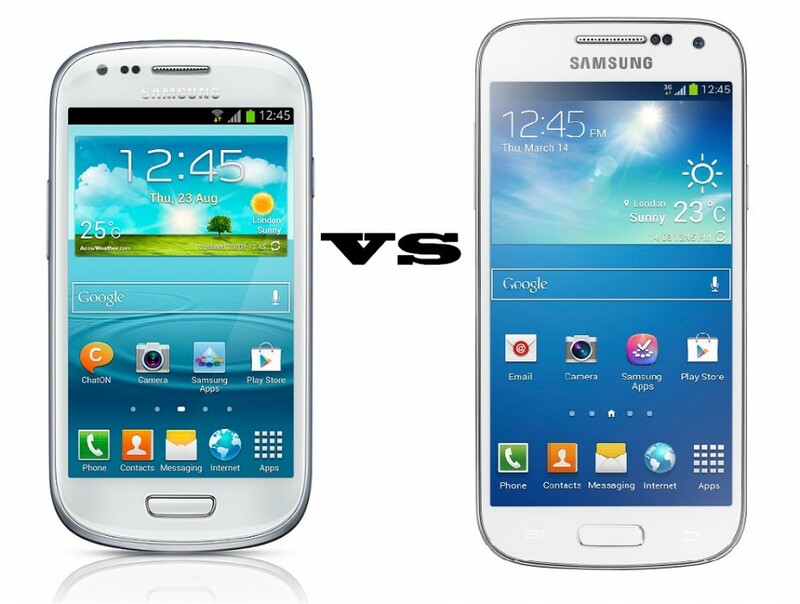 The Galaxy S3 Mini 480 x 800 uses, while the S3 has an impressive resolution of 1280 x 720. This means that the pixels are more concentrated, making it harder to identify the lines and dots that make up the image. Are 306 pixels per inch of the S3 (ppi) against 223 of little brother. A highlight of the Samsung Galaxy S3 is its powerful Exynos of 1.4 GHz Quad 4, whereas the Galaxy S3 Mini has a more modest 1 GHz dual-core chip is of course the Mini is less powerful than the S3, but we can’t say an exact value of difference. We can only ensure that the mini can choke a bit in games that ask more of the processor, more complex tasks and multitasking. The Galaxy S III comes in three storage options, 16 GB, 32 GB and 64 GB. 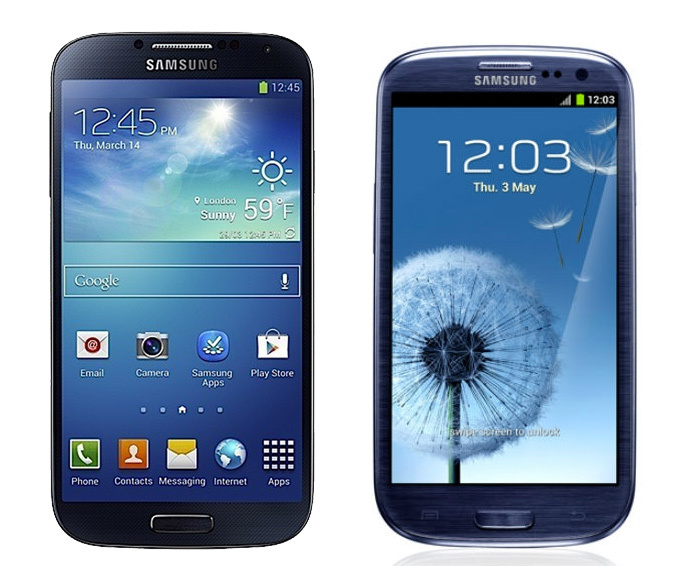 To the Galaxy S3 Mini, the options are the 8 GB, 16 GB and 32 GB. Both have microSD card expansion slot, but the Mini S3 only can accept a card with half of S3 storage: 32 GB instead of 64 GB. The cameras were demoted from S3 to S3 Mini. The main device has an 8Mp rear camera with the ability to record video in Full HD 1080 p quality. 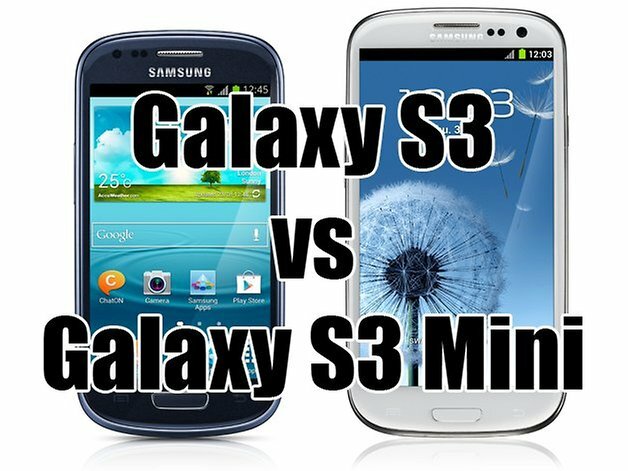 However, the Galaxy S3 Mini has an equivalent camera 5MP with lower quality video recording, HD 720 p. The S3 Galaxy also has a front-facing camera high resolution, while the S3 mini has just a front VGA camera. Both smartphones have the same list of connectivity features, including Wi-Fi, GPS, Bluetooth 4.0, NFC and DLNA Certification. 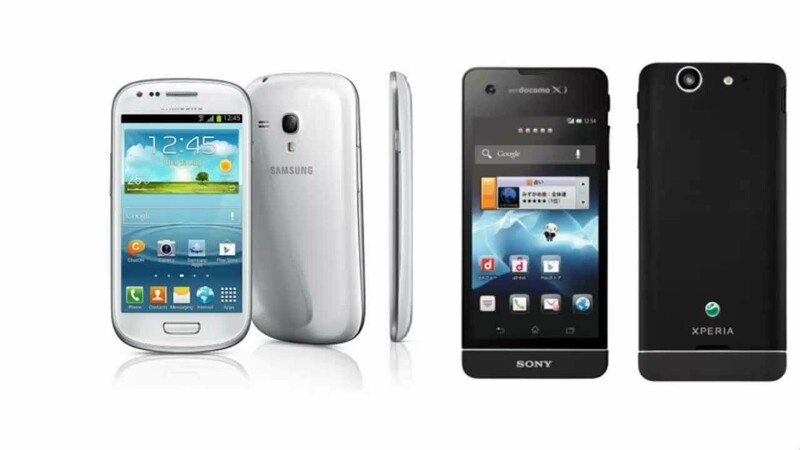 The main thing to note is that the Samsung Galaxy S3 comes in a 4 g version, but the Galaxy S3 Mini is restricted to 3 g.
The Samsung Galaxy and the Galaxy Mini S3 S3 comes preloaded with Android 4.1 Jelly Bean with the TouchWiz interface customized by Samsung. The S3 comes with a battery of 7.8 Wh (2100mAh). 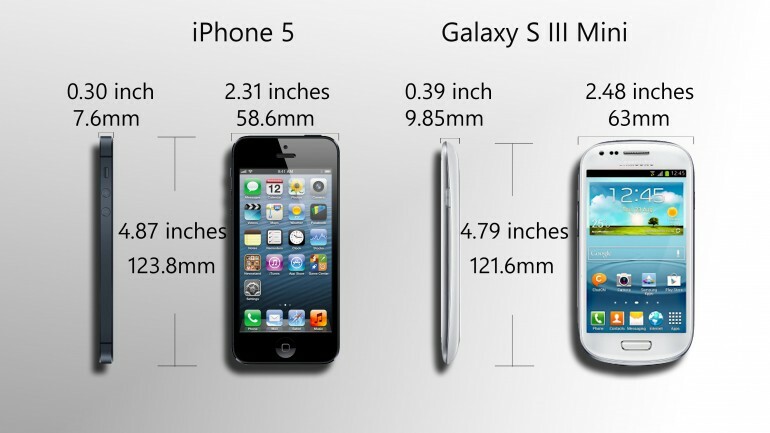 In proportion to smaller numbers in other specifications, Galaxy S3 Mini has a smaller capacity 5.6 Wh (1500mAh). It is to be expected, however, that both screen consumes a lot of battery power. 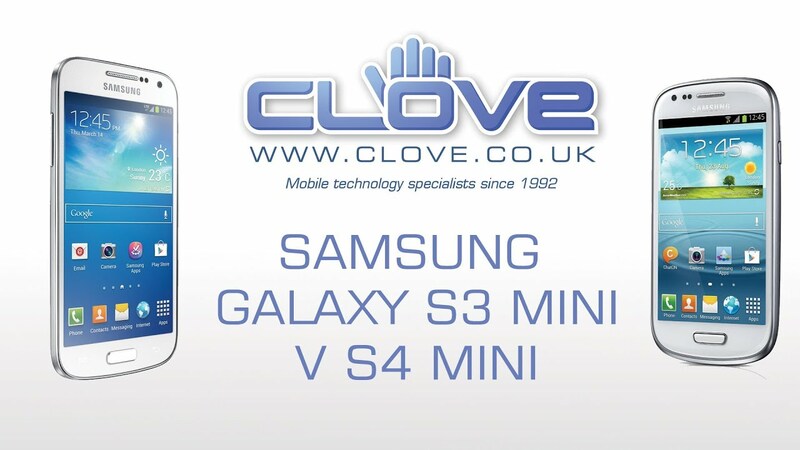 If you’d rather save a bit more and smaller phones like the S3 mini is a good option for you. Now, if you like to be always ahead with technology and want to have the best cell phones with large screens, your option is even the S3. The Galaxy S3 Comes with SD Card? 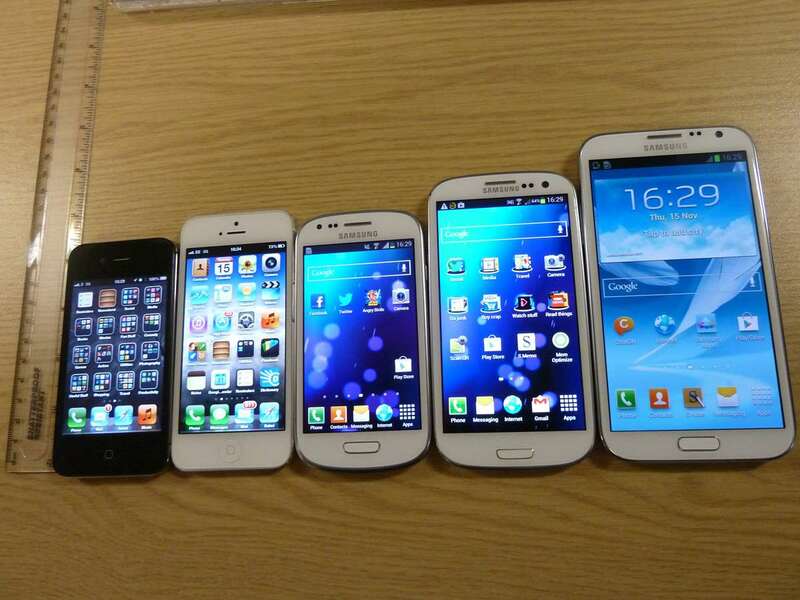 Samsung Galaxy Grand Duos-Meet This Phone! 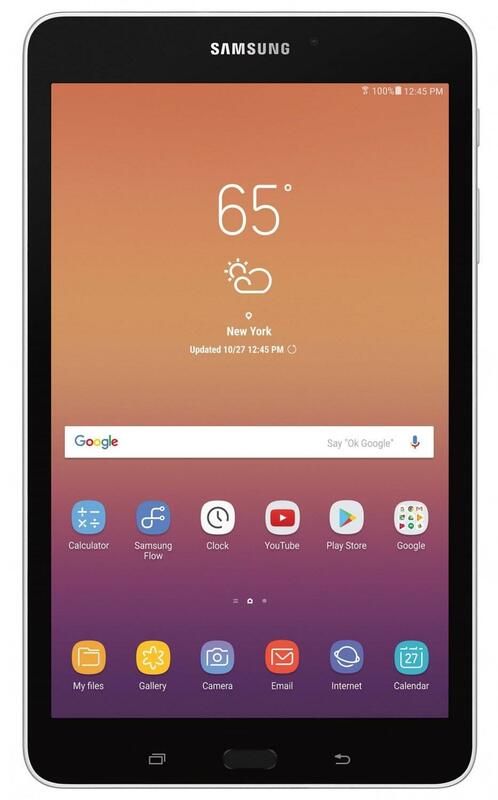 Samsung Galaxy Tab 3-Details in Portuguese!